Michael Jordan saved my life once. It was during the 1995 playoffs, Chicago vs. Charlotte, after a practice at the arena in Charlotte. He was walking out of the building with a group of reporters following. Walking backwards, I was leading the pack, with my tape recorder in his face, interviewing as we walked. I was a foot from walking off the loading dock at the back of the arena, about a 10 foot fall onto concrete, when he reached out and grabbed my arm to stop me from going over the edge. So when I say that I have an interest in Jordan, I mean it. 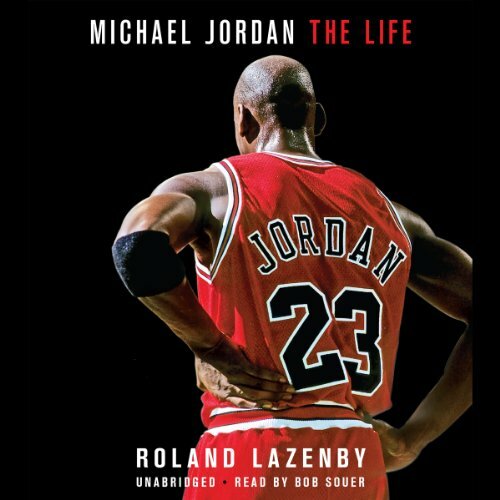 I've written a new biography, Michael Jordan, The Life, set to be released by Little, Brown on May 6, 2014. 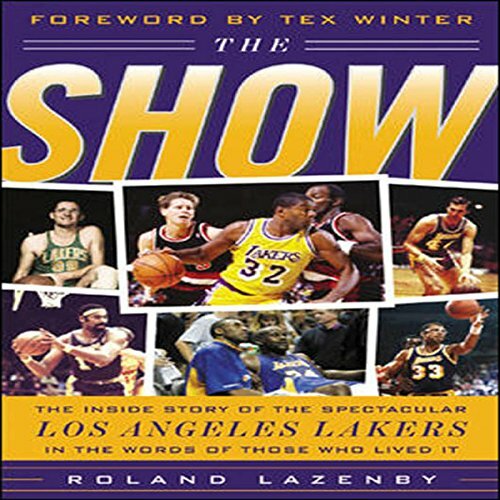 His is a very big life, and the book was an immense challenge to write but oh so fascinating, as was the Jerry West bio I wrote in 2010 for ESPN Books/Random House. 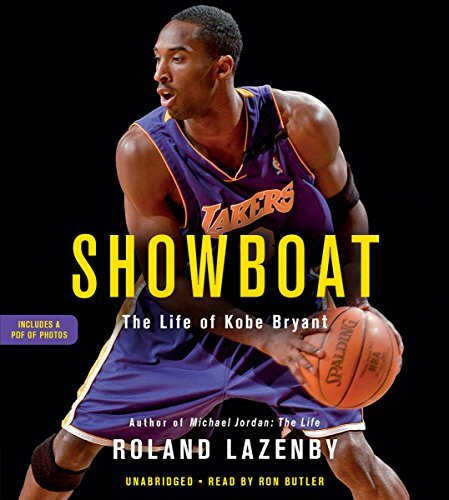 I like to write about competitive personalities, especially those in the NBA. I like to write about their families. 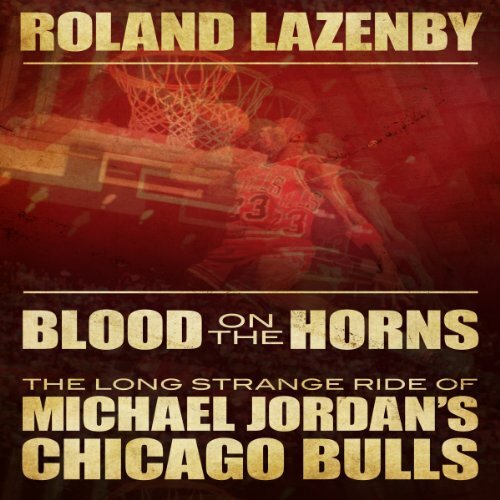 Among the zillion questions I had about MJ, I wanted to know where he came from, who the Jordans were. They were moonshiners, making and selling illegal liquor on North Carolina's Coastal Plain. So that's where his hard edge came from, I thought upon discovering who they were. Just about all the farmers and sharecroppers were moonshiners back in the day. That was their cash crop, the one that kept the family fed. They were tough-minded people, just like Jordan himself. I've written a book that builds his life from that background. 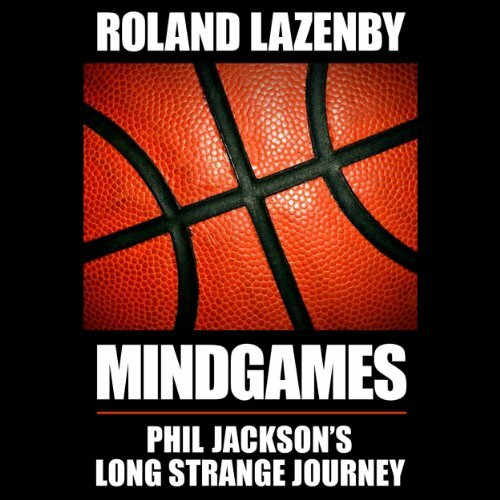 Starting at the beginning, with the birth of his great grandfather Dawson Jordan, allows me to take the reader through the process of his family, his background, and the nurturing of his vast competitive nature. What's more, it's immensely fun to track his rise. I enjoyed writing about the sharecroppers on North Carolina's Coastal Plain, just as I enjoyed writing about the coal miners and frontier settlers in Jerry West's background in West Virginia. I see it as connecting all of the important cultural dots in the backgrounds of iconic figures.